I love how convenient shopping online is, especially when you can do it in the comforts of your home. I usually shop online for personal items such as clothes, makeup, and skin care products. I used to prefer local online shops so that I won't be paying for custom fees anymore. But when I discovered Luxola, my view towards online shops that cater to different countries has changed. If you haven't heard of Luxola yet, it is an online shop that offers more than 250 brands of skin care and beauty products. They currently offer services to Southeast Asia, Australia, India, and UAE. What I love about Luxola is that the brands they carry are surely the best among the rest and their products are 100% authentic. With their easy to navigate site and customer review on each product, choosing for the beauty product that perfectly suits you is just a click away. 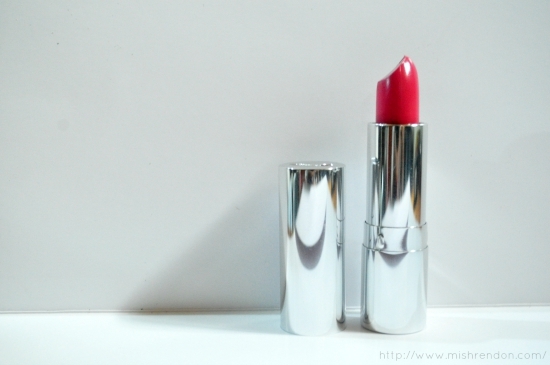 Of course, I didn't miss the chance to get some of my favorite beauty product - lipsticks! I believe that once can never have too many lipsticks. ;) Anyway, I chose products which I haven't encountered yet. I would have gone for Wet and Wild Megalast Lipstick cause it's my go-to lipstick brand, but there are tons of other products that seem to be promising. By the way, I have noticed that WnW Megalast Lipstick at Luxola is much cheaper than the ones sold at the mall here in the Philippines! And with the frequent sales they're holding every now and then and the discount coupon that I'll be providing later, purchasing at Luxola is such a "win" moment! I got three pink lipsticks which I will be reviewing more thoroughly in the future. Surprisingly, they all look different from one another. I guess pink lipsticks are not the usual pink we used to know before. I have yet to test each and everyone of them so that I could give a honest opinion. So far, I am loving how pretty they all look from the tube. My favorite though would probably be Zoeva Lip Crayon in Silly Love. I am sure most of you aren't familiar with Zoeva, but it's actually a German line of beauty products. 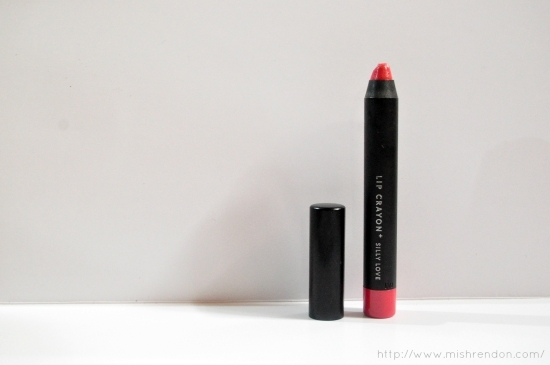 The shade that I got is a bright coral pink that brightens up my face every time I use it. The other two are from Luscious Cosmetics - Luscious Cosmetics Signature Lipstick in Morrocan Rose and Luscious Cosmetics Super Moisturizing Lipstick in Haute Pink. The former is a warm rose pink and the latter is a bright pink. These are creamier and quite matte as compared to Zoeva Lip Crayon. I have yet to test their staying power. 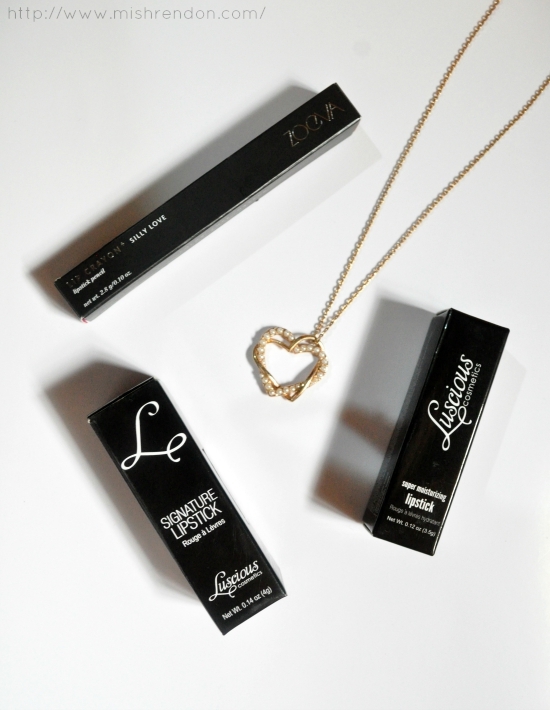 By the way, Luscious Cosmetics is a brand based in UAE. It shows only that Luxola's products are absolutely diverse. One of the best things about Luxola is their shipping. You could get it free for a minimum price and you need not pay any customs fee. It's faster than regular postal mail because I got my order in less than a week considering that Luxola is based in Singapore. Awesome, right? As for payment, you could easily and safely pay via PayPal or using your credit card. 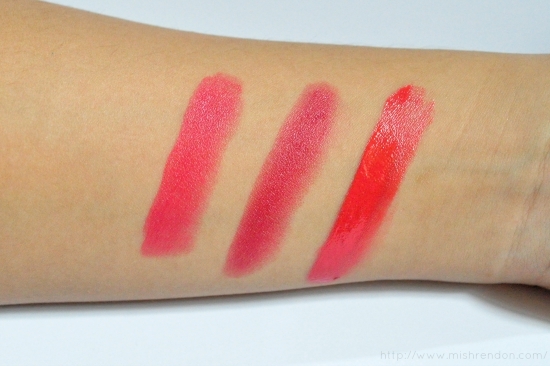 Please do watch out for my individual reviews of the three lip products featured here! 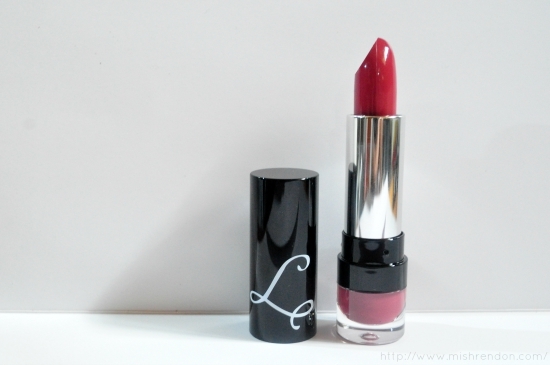 And if you want to save 15% off on your first order with Luxola.com/ph, just use the code BLX-MISHLIPS. This voucher code is valid till August 31st and is not applicable on non-discountable brands found in the FAQ.